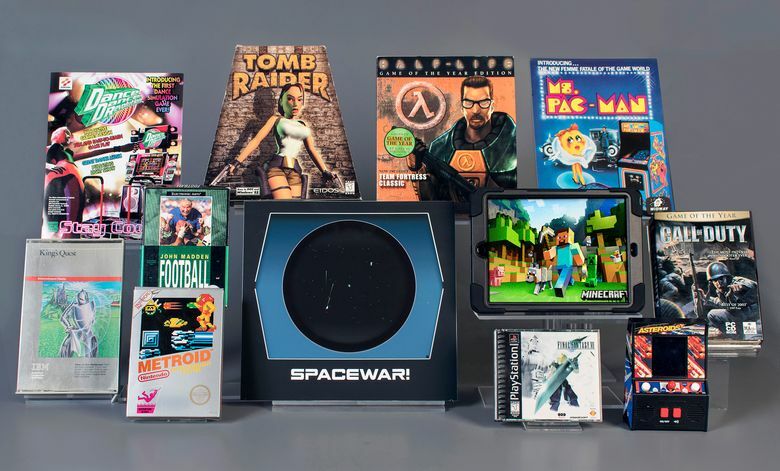 The World Video Game Hall of Fame is inviting gamers to weigh in on inductees. Online balloting closes April 4. Vote here. — “King’s Quest:” Sierra On-Line co-founder Roberta Williams in 1984 made her game a hit on personal computers with its unique visuals and irreverent humor. Seven sequels have followed. — “Ms. Pac-Man:” Midway launched the follow-up to the Pac-Man arcade game in 1981. It became one of the five best-selling arcade games of all time.